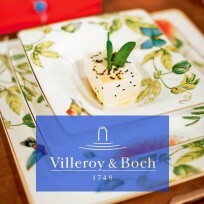 Chloris Tableware stocks Bone china, Glassware Crystal, Cutlery, Cookware and giftware from Brands: Portmeirion, Churchill China, Dunoon Mugs, Dartington, Koziol, Villeroy and Boch, WMF, Aynsley, Ronnefeldt Tea, Voluspa Candles, and SIGG Switzerland. 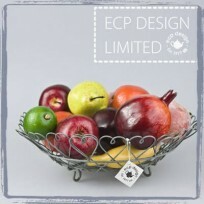 ECP DESIGN LIMITED is a homewares and giftware company in Gloucestershire, England. 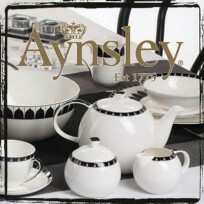 In 1977, the company established on a rural farming estate in the Badminton area of the Cotswolds, but they soon outgrew their farm buildings and moved to a large factory in South Gloucestershire in the mid-Eighties. 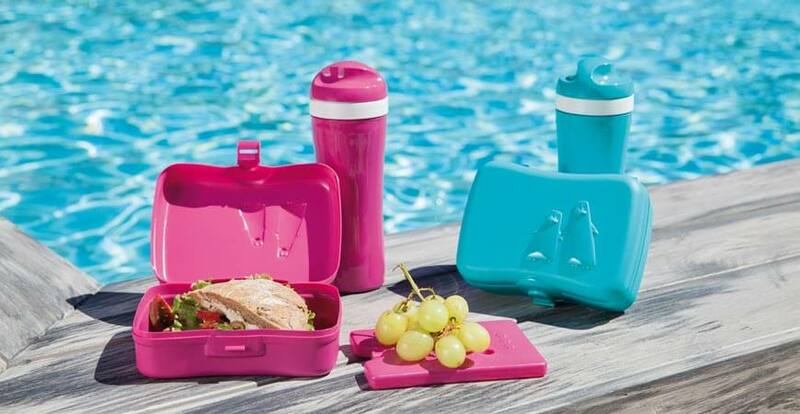 Since then they have been developing a vast range of over 1500 products including ceramics, homeware, and gifts for the design-led gift market. 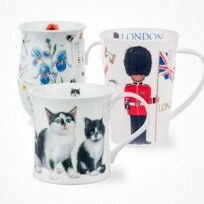 Product ranges include their unique designs and those from other renowned UK designers such as Martin Wiscombe, Jan Constantine, Brixton Pottery and Caroline Zoob along with licensed products from Marmite, Matt Cartoons, and Hope & Greenwood which gives our products range everything from Country Style to Contemporary Chic. 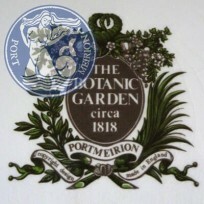 The English Crystal Company - Hand Made Since 1967 Based in Torrington in North Devon, England, Dartington Crystal manufactures crystal glassware using traditional Swedish glass blowing techniques. 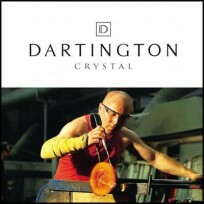 Dartington will continue to handcraft many of their ranges in their North Devon factory, and Dartington Crystal is now one of only a few crystal brands still producing in the UK. 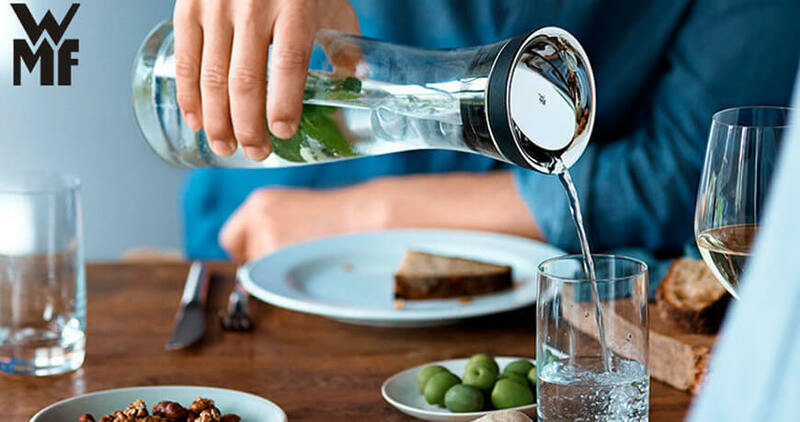 Since 1853, WMF has been developing products for cooking, eating and drinking for home and restaurants and introducing innovations around the world. 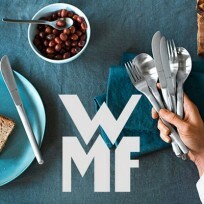 Today, WMF is always close to you. 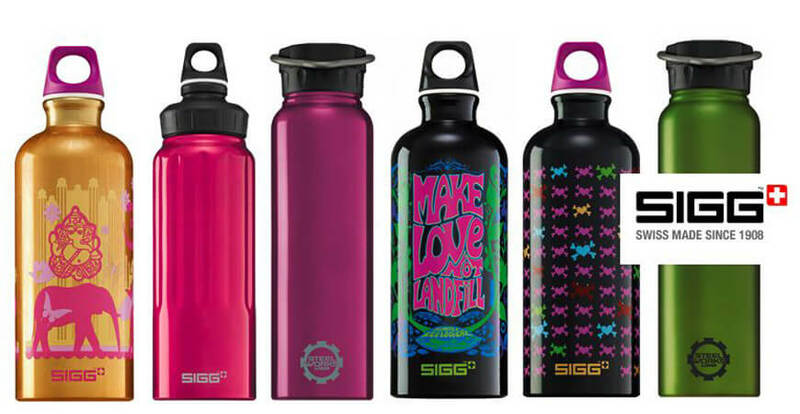 You can find the brand in their divisions in upscale specialty retailers, in department stores and select furniture shops. WMF is in prime locations in German cities as well as in Switzerland, Austria, and France with over 190 of their subsidiaries. WMF has represented in the leading European countries, the USA, as well as Japan and China with their sales subsidiaries. 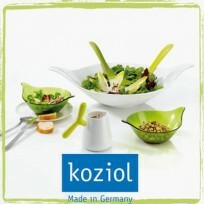 You can find WMF products in a total of 90 countries over the world at present. Better said than done. 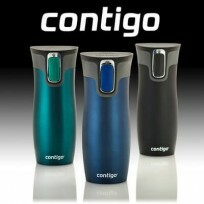 But You will find the answer about tea beverages what you are dreaming. Think about reading a fantasy while drinking tea flavouring something fantastic, something you have never experienced before. 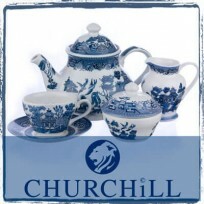 Tea of couture selected finest teas from around the world will give you the real fantasy. 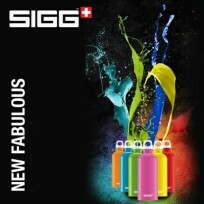 Looking for the top quality of drinks? Here is the answer, that is Ronnefeldt Tea. All of Ronnefeldt tea products are produced using the conventional Orthodox methodology which means the handpicks only on best quality tea-leaf out of the hay, not by machine can only give you the different flavours and thus you will realise the fantastic imagination. To make the best premium tea Ronnefeldt is taking selection on a broad range of tea kinds from any country of the world including China, India, Japan, Thailand, Germany, France, and elsewhere the best quality tea material is available. 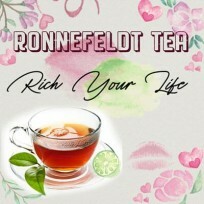 The name of Quality "Ronnefeldt" will guarantee you the unique, and top quality of the tea products in this world so do not hesitate to try Ronnefeldt Tea for finding a new world with amazing aromatic flavours and tastes.